This post was originally written in May of 2013 when CCA was reading through the Chronological Bible together. David, the man after God’s own heart, left us today. But, one day we will stand in the halls of heaven and get to hear him recount his famous stories in person. That’s something that’s hard for us to wrap our minds around, but it is true, and I can’t wait to hear him tell about Goliath & the one stone, the lion & the bear he killed with his bare hands, and his incredible faith in God whom he knew would never fail him. David was a man of war, but he was also a man of prayer. 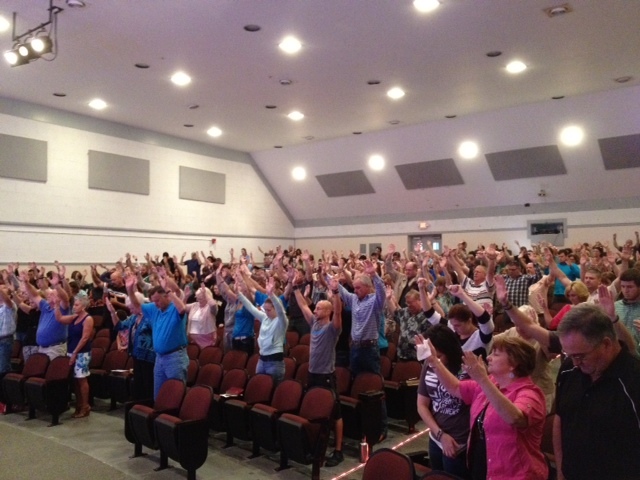 There have been numerous prayers over CCA in the past 5 years. In fact, this is a picture of the very first prayer Mark prayed over us. 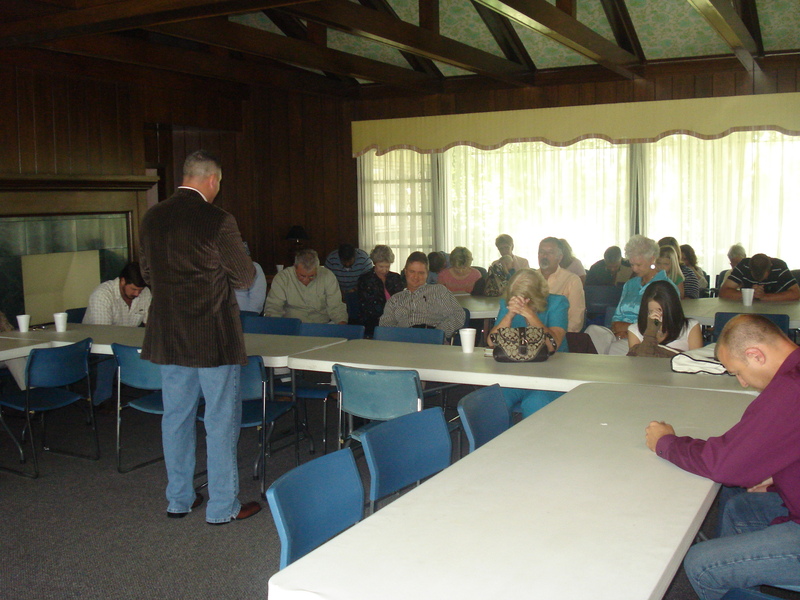 We had no idea what to expect God would do through this group of people who were gathered that day. At times, it has been hard. But it is the hard times that teach us to pray hard. God has directed our steps, every step of the way. God has made ways, where there were no ways. God has changed the lives of people who were desperate for change. Today, are you needing your steps directed? Do you need a way made for you? Is there a loved one that you are crying out for God to intersect their lives? Expectancy is the breeding ground for miracles. If you are seeking answers today you won’t find them, but if you seek God, the answers will find you. Sometimes it will be exactly what you prayed for, sometimes it won’t. But I promise, it is always better than expected!! If you are looking to learn more about prayer, The Circle Maker by Mark Batterson is a great book to read. I began 2013 by reading this book. And God has answered 3 HUGE prayers I have been praying, some for years. God loves you and He wants great things for you.